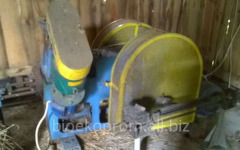 Equipment for briquetting Protechnic.Press used for the production of briquettes. Press for production of briquettes. 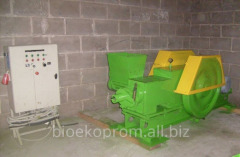 A press at with great dispatch mechanical for production of fuel briquettes. 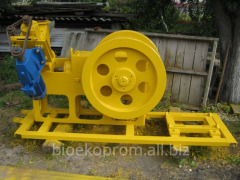 Unbelievable price on Equipment for briquetting in Poltava (Ukraine) company BIOEKOPROM. Wide choice of quality products at affordable prices.